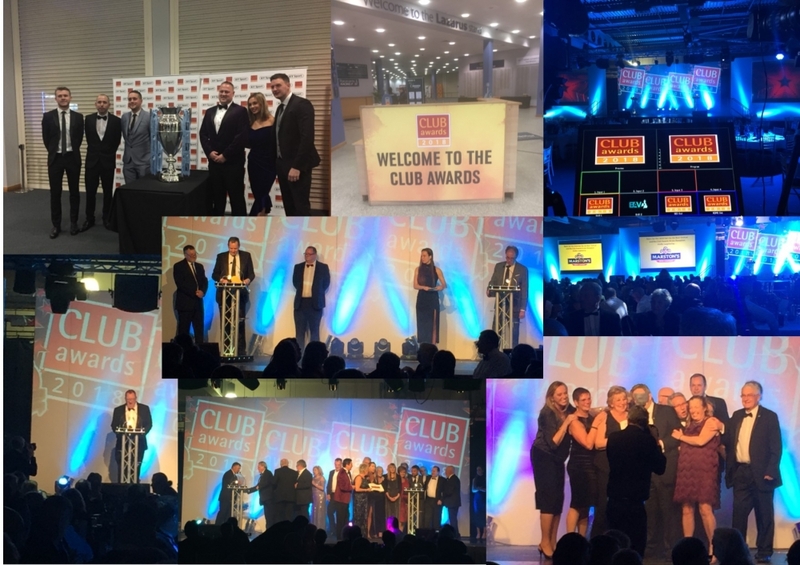 The 2018 Club Mirror Awards took place in November and celebrated the very best in clubs in front of an audience of over 500 representing the UK’s top clubs from sports clubs and social clubs to political clubs and working men’s clubs. 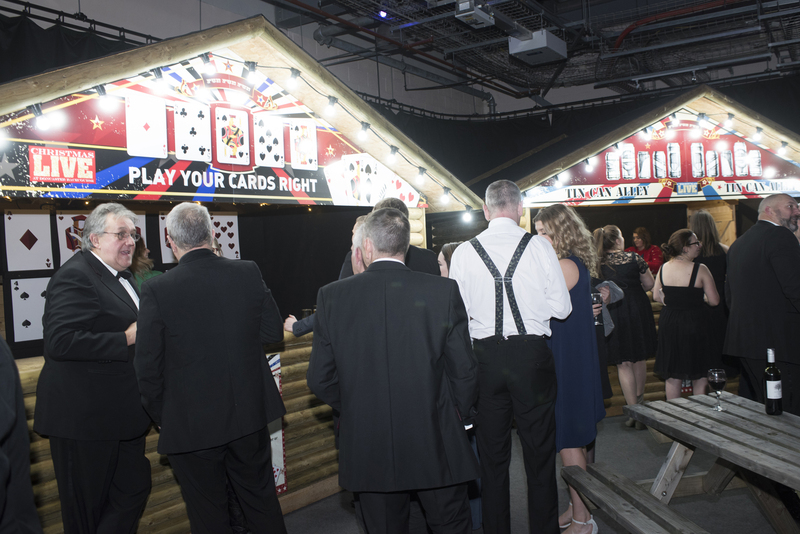 They took place at Doncaster Racecourse and also celebrated Club Mirror’s 50th birthday. 2019 will see the Club Awards celebrate 28 years. This annual event offers a unique opportunity for clubs to come together under one roof and to celebrate the best in the business, as well as meeting friends and industry peers with an unparalleled night of food, drink and entertainment.well known for providing the perfect informative – and fun –way to network with suppliers and fellow clubs. Details for 2019 event will be available shortly but will offer a fantastic evening including drinks, wines with a 3 course dinner plus a party with a true Club spirit. Entries for 2019 will be launched later in the year. Gain coverage in the local press and media. Thank existing members for their support. Show that the club is spending members’ money for their benefit. Celebrate clubland in all its forms with fellow clubs from across the country. If you haven't entered before why not think about entering the awards and talk to your members and committee about it and then enter for 2019. The one and only Club Awards are literally that – the ONLY Awards which recognise this amazing sector. In front of an audience of over 600, the UK’s top clubs all vie for these exclusive accolades. From sports clubs and social clubs to political clubs and working men’s clubs, the breadth of this hard-to-reach sector is astonishing – thus the importance of Club Mirror and its Awards. From a supplier’s or sponsor’s point of view, the Club Awards can help a brand develop a high value in a sector that is truly independent, with no head office or central purchasing telling them what to stock. The club sector is the largest sector of the independent on-trade and is worth an estimated £5bn in wet sales alone. We can help unlock that potential at our club events by offering an audience of the key buyers from the very best UK clubs. There are many awards to sponsor and for further information e-mail: info@clubmirror.com or call 01753 272022 to find out more.